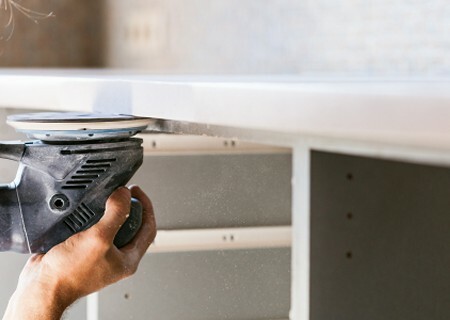 We connect countertop fabricators with remodeling contractors and homeowner that need solid surface remnants, scraps or full sheets. 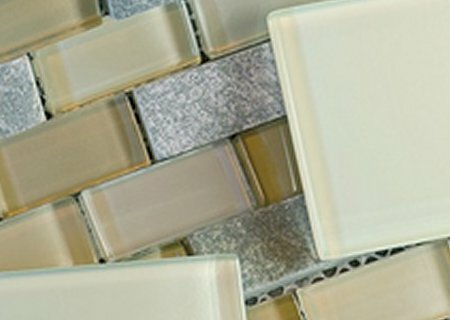 A fabricator can reduce their excess inventory and overstock by posting their solid surface materials in the exchange. As a registered user, a contractor has access to inventory of solid surface materials 24/7 and allow you to complete your custom project. 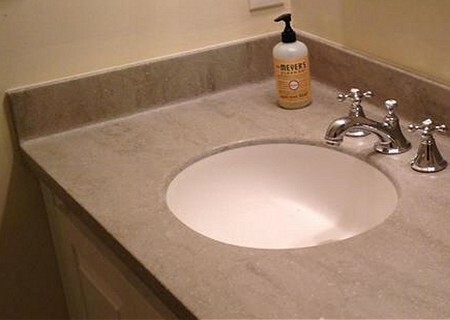 We connect buyers to providers of solid surface remnants and scraps. Our database allows you to find the right remnant or scrap for any project easily. Our customers have saved money with materials at reduced pricing time after time. 1600+ Happy contractors, fabricators and homeowners have used our Network. Since 1991, Counter Revolution® Inc., has been servicing contractors, developers, kitchen designers, architects, cabinet makers, real estate development companies and commercial developers throughout the New England, Boston and Northeast region. We are highly skilled craftsman and would like the opportunity to bid on your next Solid Surface project. Remember that your satisfaction is our first priority and our service continues long after your new installation or counter repair is completed. Masiero Woodworks offers complete architectural woodworking services to the commercial sector. From new construction to renovation or restoration, we can manufacture and install millwork and casework for any commercial, retail or institutional project. For your home we provide a range of capabilities from elegant kitchen cabinetry with stone or Corian countertops to entertainment units, built-ins and interior/exterior custom trim. We are a family owned business that has been fabricating custom built cabinetry and solid surface countertops serving the Topeka KS and surrounding areas since 2001. Our professional, courteous staff offers over 25 years of combined cabinetry experience. The company is made up of a custom cabinet making business founded in 1985, Dan Peuschold Designs, and Specialty Finishing Manufacturing that began manufacturing countertops in the 1950â€™s. We maintain the most up to date materials and samples available and will help you design your perfect cabinet or countertop. We take great pride in each job we manufacture and know that our quality, distinction and commitment separate us from our competition.